First Choice Limousine is one of the most prolific airport shuttle transportation companies also providing professional corporate car service for executives and dignitaries in Worcester, Massachusetts: Boston, Massachusetts: Lowell MA, Cambridge MA, Leominster MA, Fitchburg MA, Milford MA, Nashua NH, Portsmouth NH, Derry NH, Manchester New Hampshire, Shrewsbury MA, Gardner MA, Westborough MA, Grafton MA, Holden MA, Southbridge MA, Webster, Auburn MA, Pepperell MA, Townsend, Northbridge MA, Marlborough MA, Northborough, Southborough MA, Oxford, Clinton, Millbury, Uxbridge, Charlton MA, Spencer, Athol MA, Dudley MA, Leicester, Winchendon, Lunenburg MA, Sturbridge, Blackstone, Sutton, Douglas MA, Lancaster, Templeton, Rutland, Sterling MA, West Boylston, Upton, Westminster, Harvard MA, Ashburnham, Hopedale, Mendon, Barre, Warren, Bolton, Paxton MA, North Brookfield, Hubbardston, Boylston, West Brookfield, Princeton, Brookfield MA, Millville, Hardwick, Berlin MA, East Brookfield MA, Phillipston, Oakham, Petersham, Royalston, New Braintree MA and many other fine cities and towns in Worcester County, Massachusetts. 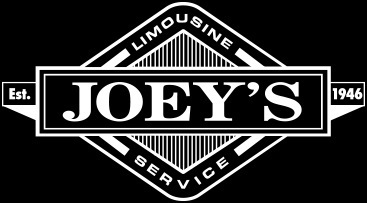 As one of the oldest and most respected Limousine Services in Worcester County, First Choice Limousine Service pride themselves on providing top rated limousine, airport shuttle and corporate car service at the most affordable prices in the Metro West Area including but not limited to Framingham, Massachusetts (MA): Newton MA, Somerville MA, Waltham MA, Malden MA, Medford, Arlington MA, Everett MA, Billerica, Belmont, Reading, Burlington, Woburn MA, Chelmsford MA, Natick MA, Watertown MA, Lexington, Dracut MA, Tewksbury, Melrose MA, Wilmington MA, Westford, Acton MA, Stoneham MA, Hudson, Concord MA, Sudbury, Ashland, Carlisle MA, North Reading, Hopkinton MA, Hollidston MA, Bedford MA, Wayland, Pepperell MA, Weston, Tyngsborough MA, Groton, Maynard MA, Littleton, Ayer MA, Shirley, Stow MA, Lincoln MA, Boxoborough MA, Sherborn, Dunstable, Ashby MA and many other fine communties in the Boston Metro Area. 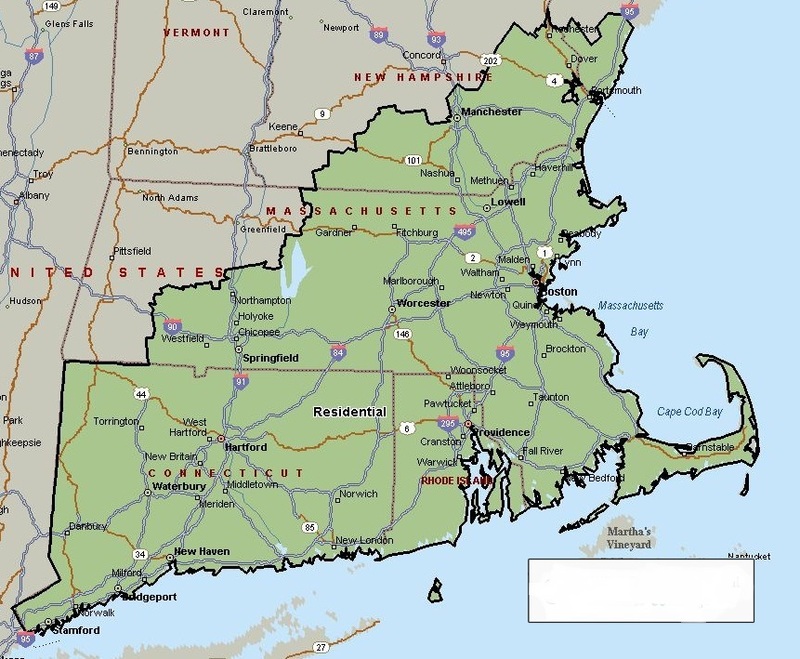 Call First Choice Limousine Today for a free cost quote regarding your limousine service, airport transportation or corporate car service anywhere in the Commonwealth of Massachusetts. © Content Copyright 2019. 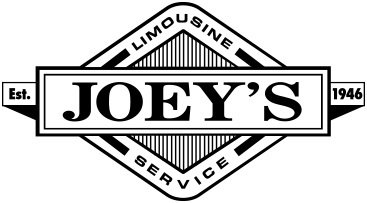 Joey's Limousine Service. All rights reserved. 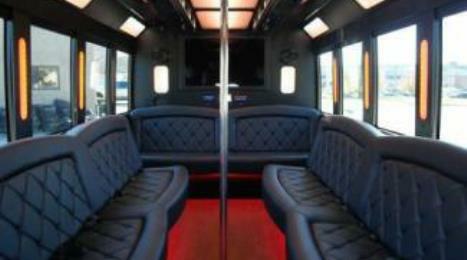 Reserve a Limousine Today for Your Special Occasion! 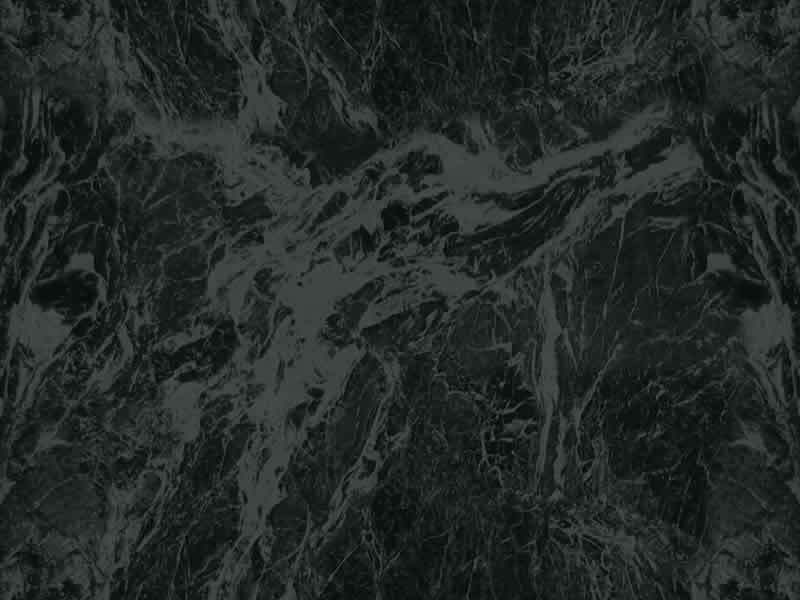 We Look Forward To Hearing From Your Regarding Your Luxury Transportation Needs!